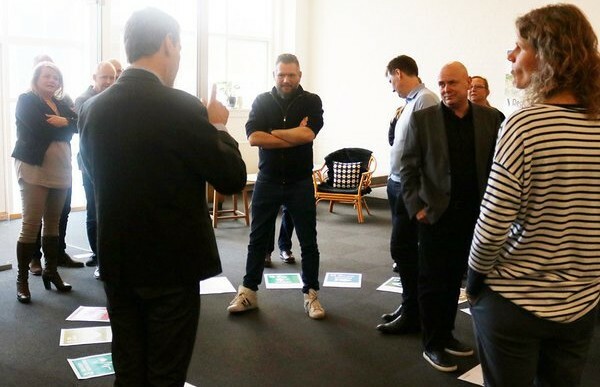 European cities and regions work hard to promote innovation and growth within their innovation ecosystems. 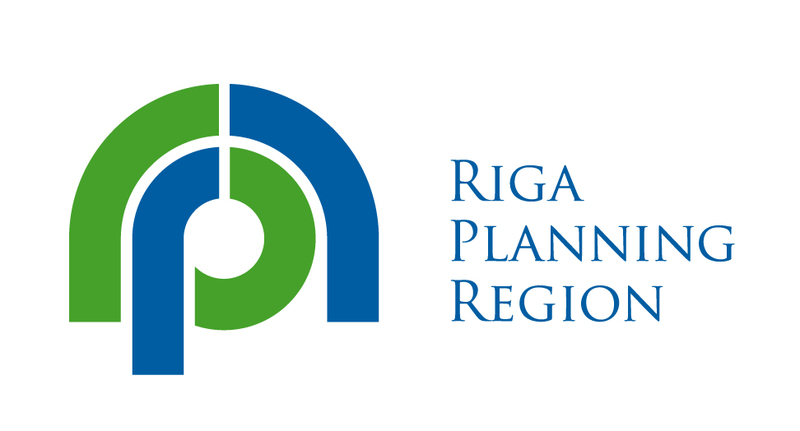 The Interreg Baltic Sea Region project “EmpInno” improves this work on a common basis by joining forces for a better implementation of regional smart specialisation strategies (RIS3) in twelve regions around the Baltic Sea. 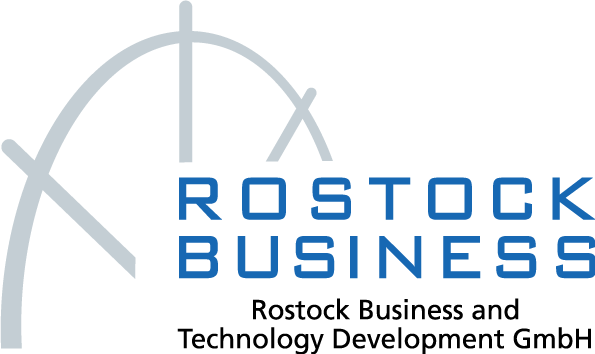 This inspires us to continue and even more put the emphasis on exchange and networking to make innovation happen. 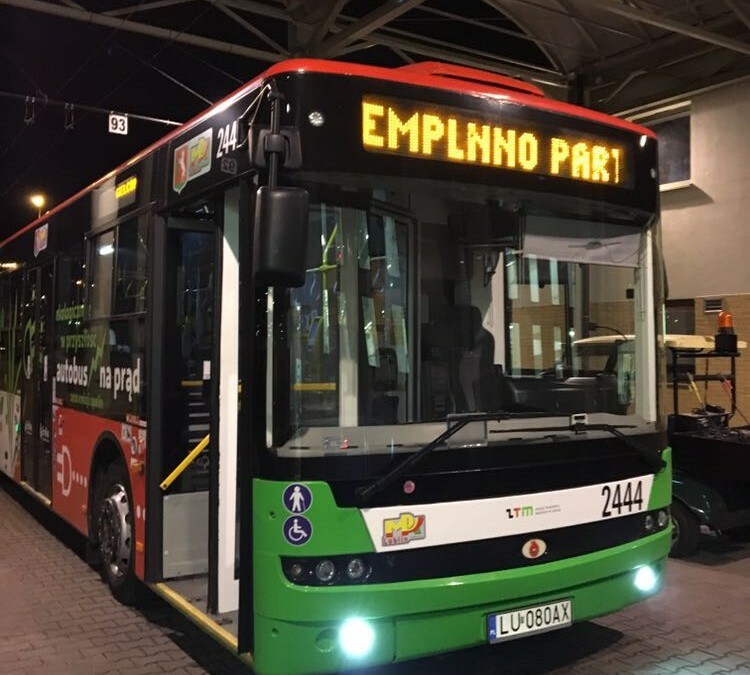 We want to share our past and current project activities with you and encourage you to approach the EmpInno project partner in your region and to engage in innovation activities. 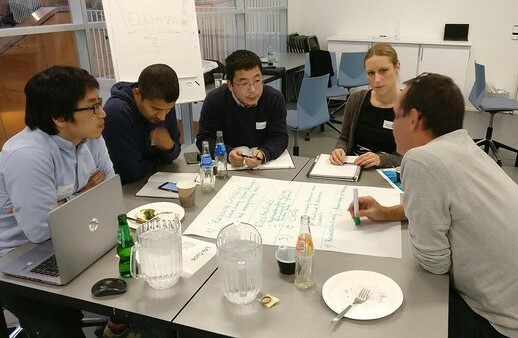 Enjoy reading our second newsletter! 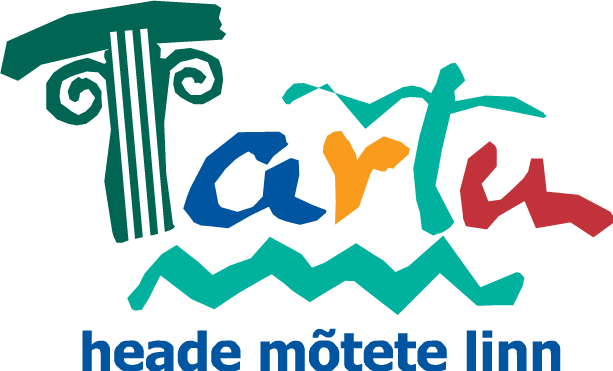 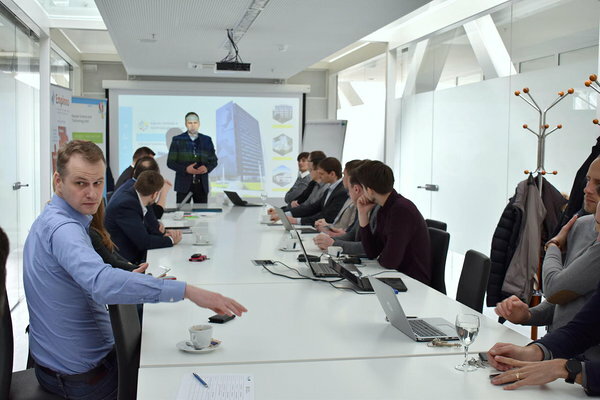 On the 20-21 February 2018, the Tartu Science Park and the Tartu City Government organised the 7th meeting of the EmpInno project in Tartu, Estonia. 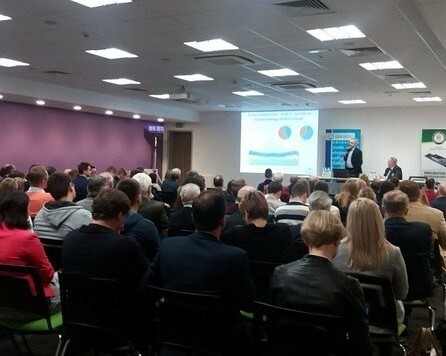 On 15th November 2017 during the 10th Lublin Fair for Energetics ENERGETICS 2017 (Poland) an international conference “Energy independence at the local level” was held in Lublin. 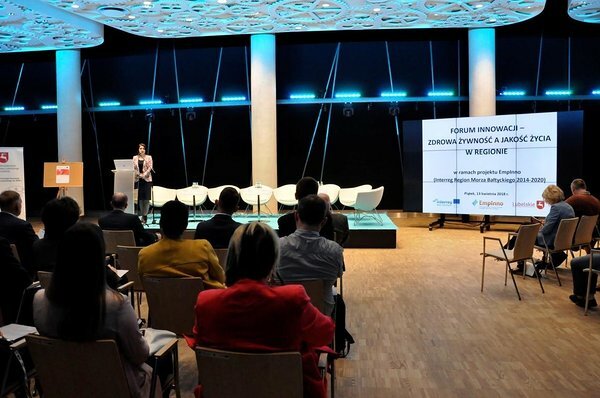 The 6th EmpInno meeting on RIS3 empowerment for innovation and targeted growth took place in Lublin from 13-15th November. 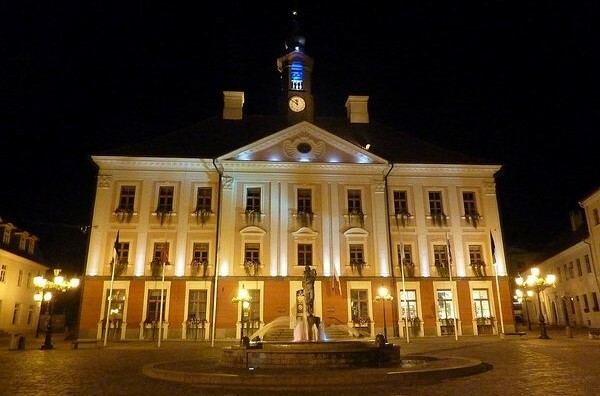 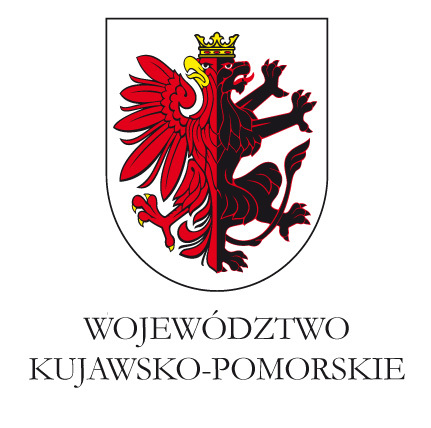 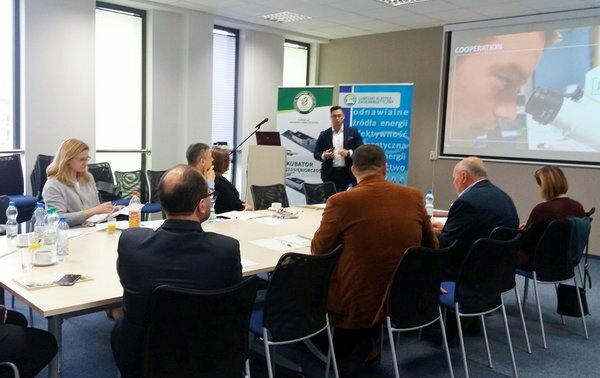 In the capital of the Lubelskie Voivodeship – the biggest city of Eastern Poland – the EmpInno partners from all across the Baltic Sea region came together to make joint progress on the transnational project. 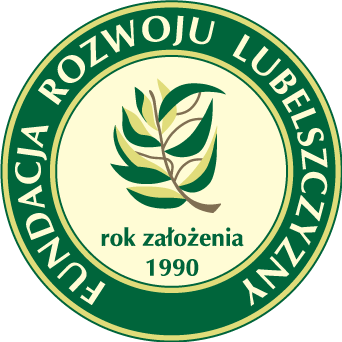 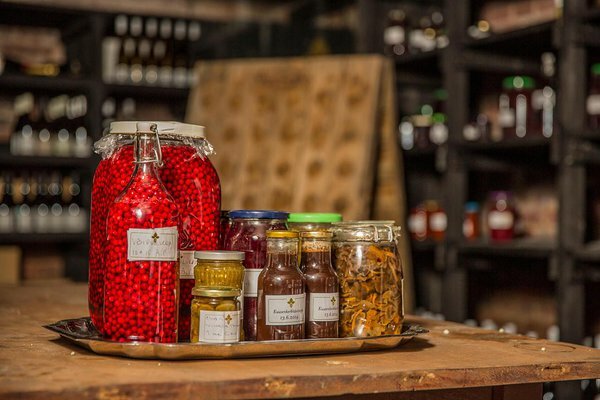 On 13th April 2018, the Marshal Office of the Lubelskie Voivodeship organised a regional INNOVATION FORUM with the title “Healthy Food in Regional Quality of Life”. 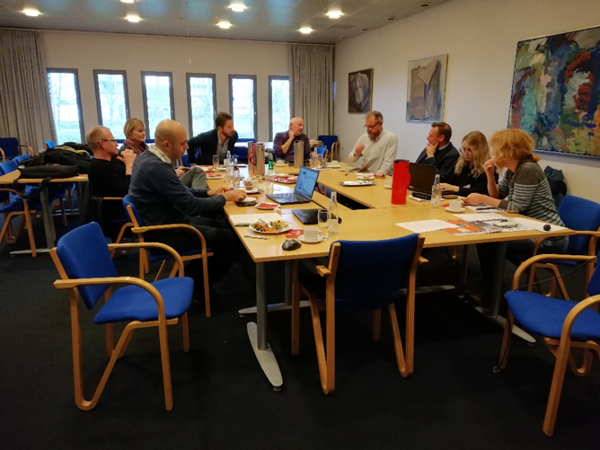 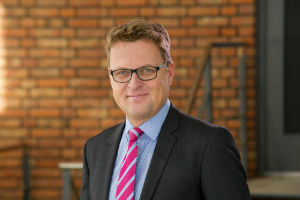 To become more knowledgeable on the Region of South Denmark’s smart specialisation area Sustainable Energy, the South Denmark European Office (SDEO) facilitated the establishment of the Sustainable Energy Forum South Denmark.